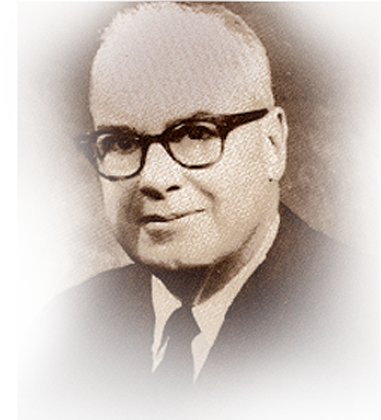 Familiarly known as “Pete” to his many telephone industry friends, Ralph C. Reno’s entire professional career was in the field of communications and he dedicated practically all of his adult life to the betterment of the Independent telephone industry. As a young journalist, he began his career on the editorial staff of the Rochester Journal American. In 1929, he joined Stromberg-Carlson Corp. as publicity director. From 1933 to 1936, he served as vice president and editor of Telephone Engineer. In 1936, he joined the Gary Group of telephone companies and served as vice president of Telephone Service, Inc. He joined Telephony in 1941` as managing editor. In 1942, he was elected director and vice president of Telephony Publishing Corp., and was later named editor of Telephony. A member of the Founders Committee of ITPA Hall of Fame, he also was a director, treasurer and trustee of that organization. He also was an active leader in the movement to secure funds for the proposed Independent Telephone Historical Museum and Hall of Fame Foundation. During the period when he was editor of Telephony, 1942-67, Reno was author of numerous articles and editorials that influenced the growth and development of the Independent telephone industry. He also was a popular speaker at telephone conventions. Reno served as a director of USITA, 1938-40, 1945 and 1948; chairman of the USITA Insurance Committee, 1939-40; and president of ITPA, 1948. He died in 1968.